In a rain affected 5-over match, Philippines showed their skill with the bat and composure with the ball as they beat match favourites Vanuatu, claiming second spot along the way. Vanuatu played with heart, but were unable to secure a win on the last day, meaning they finished the tournament in 3rd place with a solitary win against their name. Overnight rain dampened the spirit as well as the ground on the last day of play. Ground staff were out early in a race against time to fit a game in. 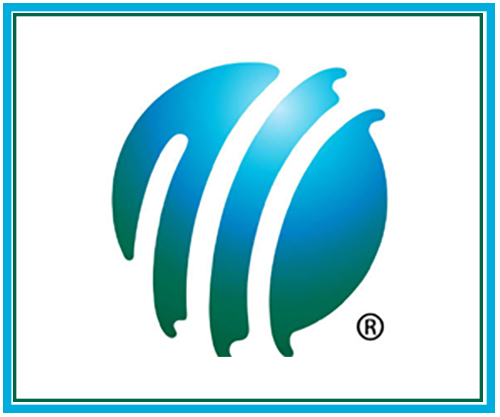 After a few hours delay, play was called with the match reduced to 5 over a side. 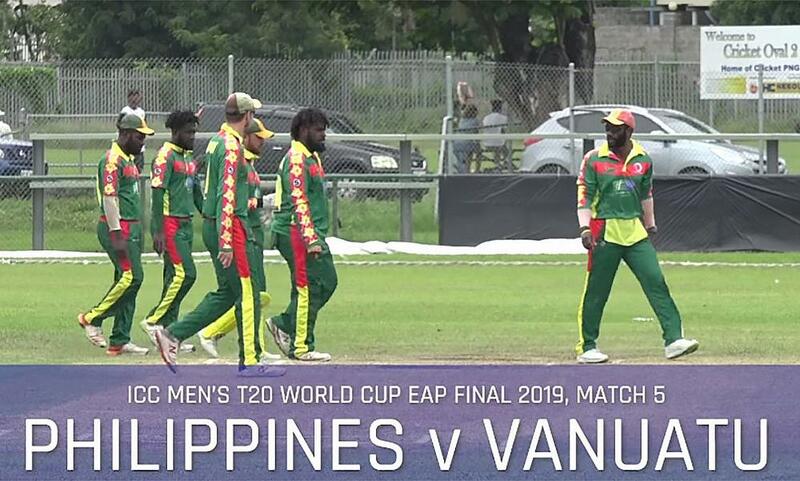 Confident of a chase, Vanuatu sent the Philippines into bat, but were met by an onslaught from opener Daniel Smith (22 off 15) scoring three priceless boundaries along the way. Nalin Nipiko (3/16 off 2) single-handedly dragged his team back into the contest, but an excellent knock by Richard Goodwin (16 off 11) kept the run-rate ticking along. Philippines finished the innings with an imposing 3/46 off 5. In reply, opener Joshua Rasu (24 off 19) played a lone hand in the run chase. His excellent innings put the pressure on the Philippines bowlers, but he was eventually stumped off the bowling of leg-spinner Ruchir Mahajan (1/18 off 2). It was Smith (1/8 off 2) who backed up his performance of the bat with tidy bowling and the vital wicket of Vanuatu skipper Andrew Mansale for a golden duck. Smith’s performance on the day helped secure himself a player of the match certificate, and his team their first win of the tournament. Vanuatu were playing for pride in the tournament-closer, with PNG already taking out the tournament. Rain delayed the start of play, and the match was reduced to a 13-over a game. Vanuatu won the toss and elected to bat, wanting to build pressure on the home side. Skipper Andrew Mansale (10 off 11) came out with great intent hitting two perfectly timed boundaries, before skying a Chad Soper (1/5 off 1) delivery which was caught by Tony Ura. The scorecard didn’t read well after this, with no Vanuatu batter breaking double figures as the team ended with 8/56 off their allotted 13 overs. Lega Siaka (3/16 off 3) was the pick of the bowlers, taking wickets throughout the innings. The PNG opening pair made light work of the total with Norman Vanua (29 off 10) and Tony Ura (24 off 8) reaching 60 after three overs. The home crowd was delighted with the fireworks, and cheered their champions home. At the conclusion of the tournament, PNG have emerged as victors of the ICC Men’s T20 World Cup EAP Final, and will compete in the Global Qualifier hosted by the UAE in October this year.